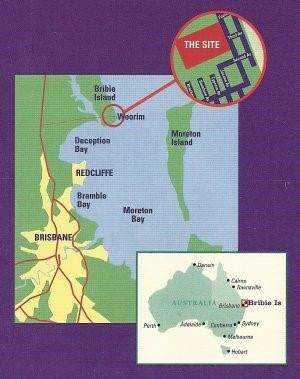 Conveniently located at Woorim – Bribie Island (about halfway between Brisbane & the Sunshine Coast) for your next School, Church, Youth, Sporting or Community group camp! Do you require transport for your group? Our partners at TravelSafe Coach Hire are experts at providing reliable bus and coach hire services across Australia. 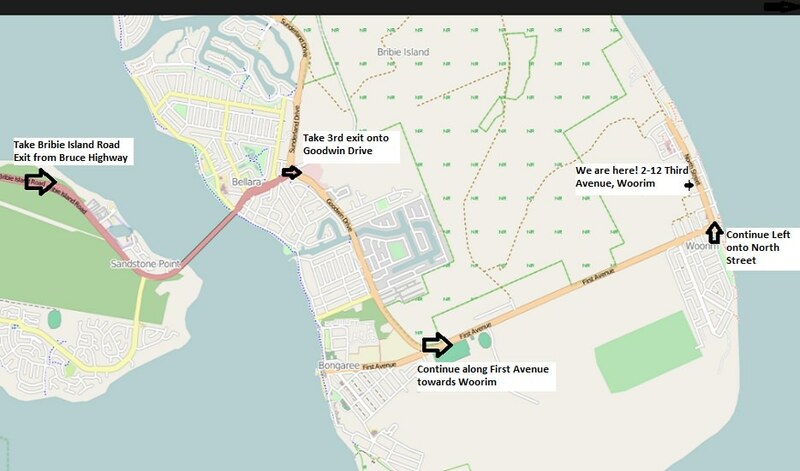 TravelSafe drivers are local residents, fully trained and know all the best routes to get you to the Bribie Island Retreat and Recreation Centre. They will ensure that you arrive here on time and most importantly safely. All drivers and vehicles have the necessary checks, insurances and accreditation so whatever the nature of your trip TravelSafe have you covered. Require group transport Click here for a quick and easy quote!